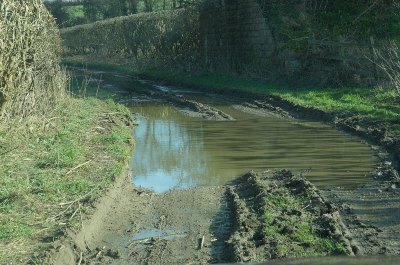 An easy but muddy drive across the fields at the very edge of the North York Moors. 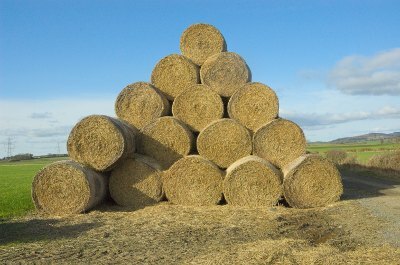 Sat Nav saw it as a recognised road!! RATING: Straightforward classic 'green lane' track. Easy in summer and very muddy in winter. A sunny weekend in March 2012 with the promise of colourful skies following the solar storm we decide to head for high clear ground and combine it with the first greenlanes of the season. 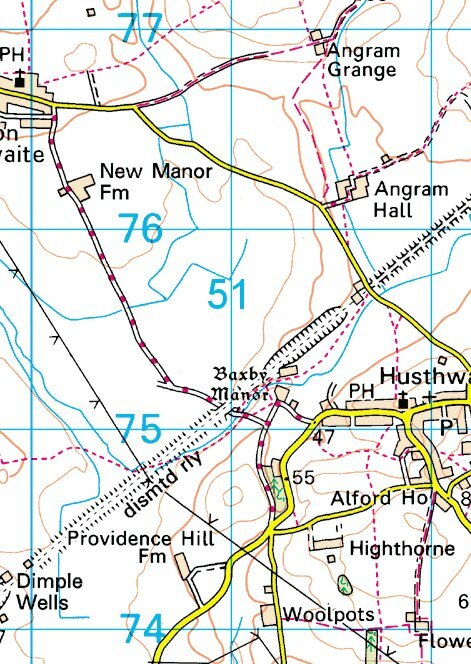 The moors above Sutton Bank seemed like a good place to view the night sky so I took a look at Ordnance Survey map 100 for possible lanes in the area that we haven't driven before. One stood out as looking to be worth investigation. It was on the low ground below the great hill itself so we fired up the sat nav and entered the name of the nearest village to the south side of the lane intending to find Baxby Manor and find the lane from there. 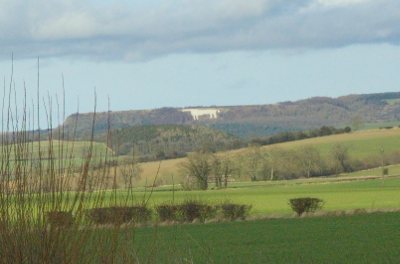 It was rather a surprise to find ourselves directed to the village at the north side of the lane. It was even more of a surprise when the sat nav told us confidently to turn right down Ings Lane as the expected route would have been to continue straight on taking the standard road rather than the byway. 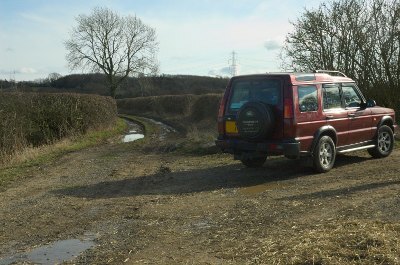 However the top part of Ings Lane was tarmac so we were at first a little disappointed. 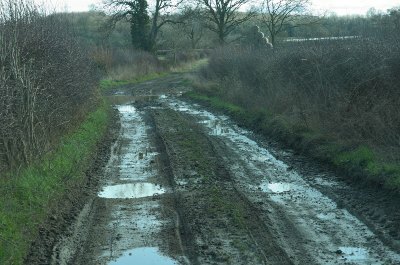 This quickly changed as we passed through the farmyard and ahead of us was a muddy track across the fields. 'Continue straight' said the sat nav so we did. It certainly wasn't a lane to take the family saloon down. 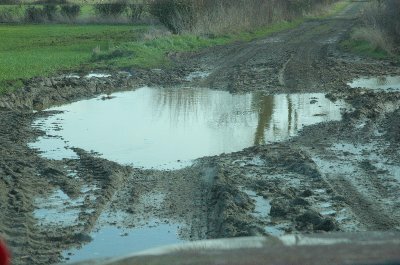 Apart from the well worn ruts and central ridge that would have removed the front spoiler on my Honda effortlessly some of the 'puddles' had hidden depths. The sat nav chatted away to us cheerfully all the way down the lane supporting all those dreadful tales about people finding themselves stranded in muddy fields after misguided directions. It wasn't a great lane but it was certainly a green lane and an interesting alternative route in the right vehicle.